Some of the most interesting revelations I had the other day was trying to learn the collective nouns of birds. I am sure you have heard a “murder” of crows is the proper way to describe a bunch of crows. I thought a “parliament” of owls was a hoot – ha ha! 11. Here is a bonus question: What is the difference between a “gaggle” of geese and a “skein” of geese? Take a guess. If it helps, it is the same difference as a “committee” of vultures and a “kettle” of vultures!!! Now Google the answers… how many did you get? For the third bucket – personal skillsets – I picked motorcycling. After stand up comedies, running marathons, mixology, having an active blog site, this time, I picked motorcycling from the bucket list. Neither Sharmila nor I can remember how and when did motorcycling get into my bucket list. The last time I rode a two wheeler – on a consistent basis anyways – was in 1985 in Durgapur. That was a 148 cc Vijay Deluxe (see picture). I had tried a couple of friends’ motorbikes in the past. Scared the bejesus out of me. They are heavy and have way too much power. When I pressure tested this idea last August and September, almost to the person everybody warned me about how unsafe it could be. That did nothing to boost my confidence. Might have made me a little more determined but incredibly scared, nonetheless. While I may not know how and when it got into my bucket list, I do know how it made it to the top of my list this time though. One fine day in August I had convinced myself that I owe it to myself to ride motorbikes for a few years just to conquer my own deep seated fear. That led to safety classes in September and a license soon after. Then followed some weeks of laziness (perhaps the realization that I will have to face my fear had something to do with it). After I saw my dad in October, on the flight back, I realized that life is too short. Yes, it might be made shorter by a motorbike, but at least I will not have to die thinking I ran away from something. 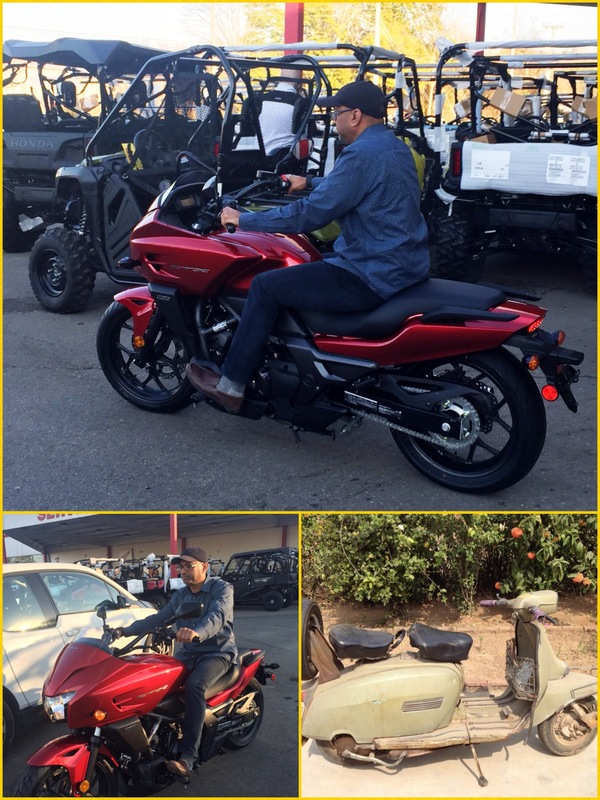 Quite a few days of intense searching (and I mean QUITE A FEW number of days) and multiple trips to various dealers, I finally found the one bike that I wanted (a 695 cc Honda CTX 700D). Except that I could not find it anywhere in my state. I had to cross state boundaries and buy one in Tennessee. Of course, the one thing I need to bring it back home – motorbiking skillsets – is exactly what I lack 🙂 So, now I am in the process of figuring out how to get it home!! Dhananjay for giving me some incredible tips and more importantly confidence when I went to Pune in August to discuss this. Magesh for always encouraging me to motorbike ever since he moved from California to Atlanta. 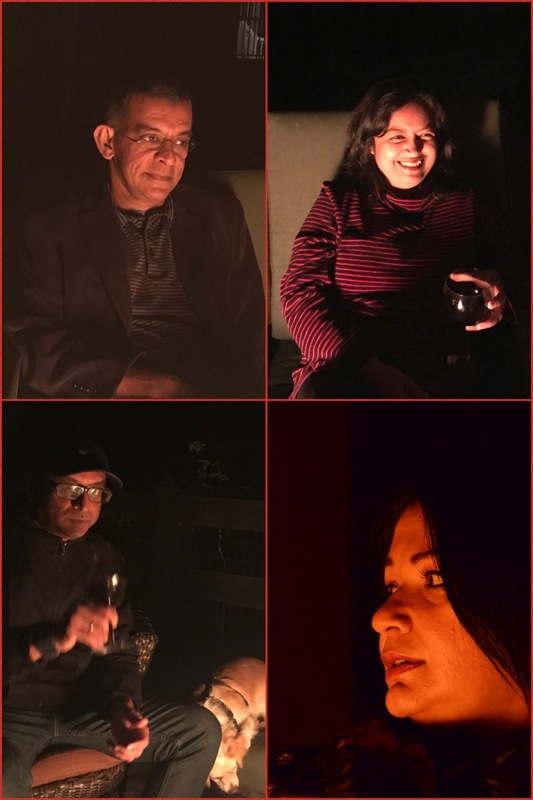 Avijit for being a great friend, philosopher and guide as I navigated everything motorcycle in my mind in the last couple of months. 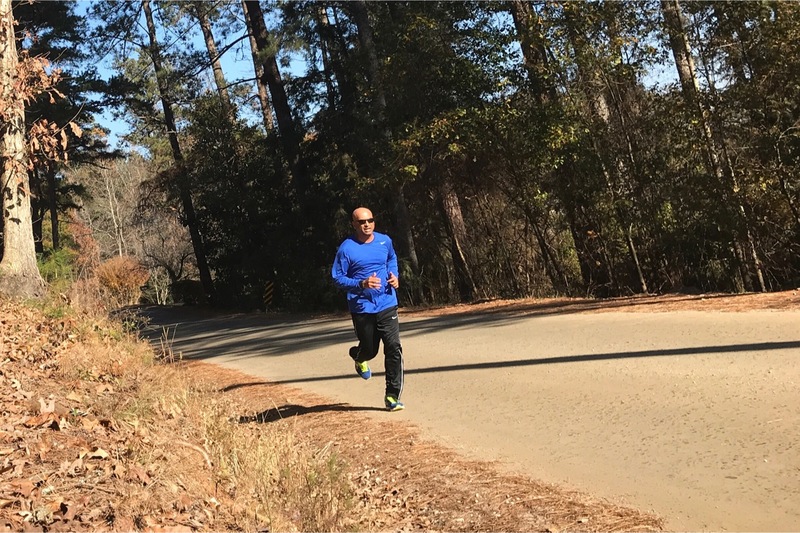 And most of all Sharmila – who was not very sure at first but in the end she became the one egging me on to get started on my goal. She even went to each and every dealer with me to help me choose a bike. 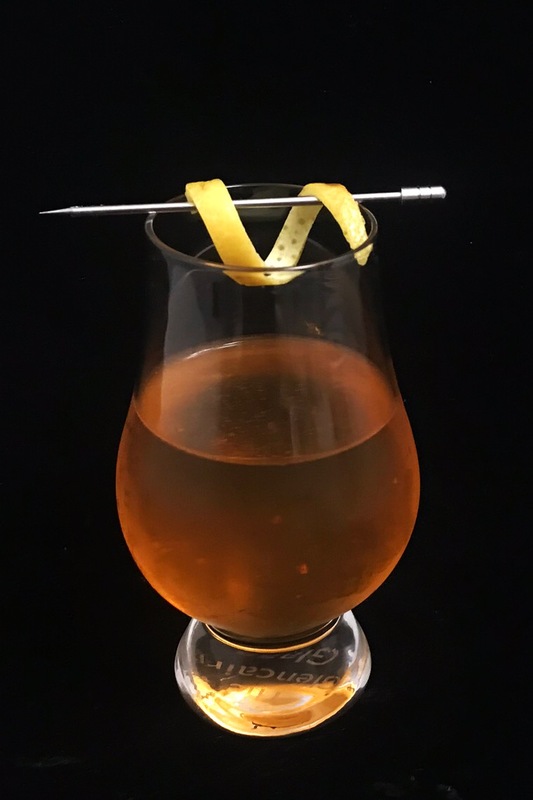 This cocktail was built up by Food and Wine magazine contributor Ryan Fitzgerald. Apparently, he was inspired by the taste of apple with peanut butter. I recreated the drink almost exactly the same way – except instead of almond syrup (Ryan used it to get close to the peanut butter), I used a dash of almond butter. The rest of the ingredients are gin, dry vermouth, apple brandy, apple juice and bitters. 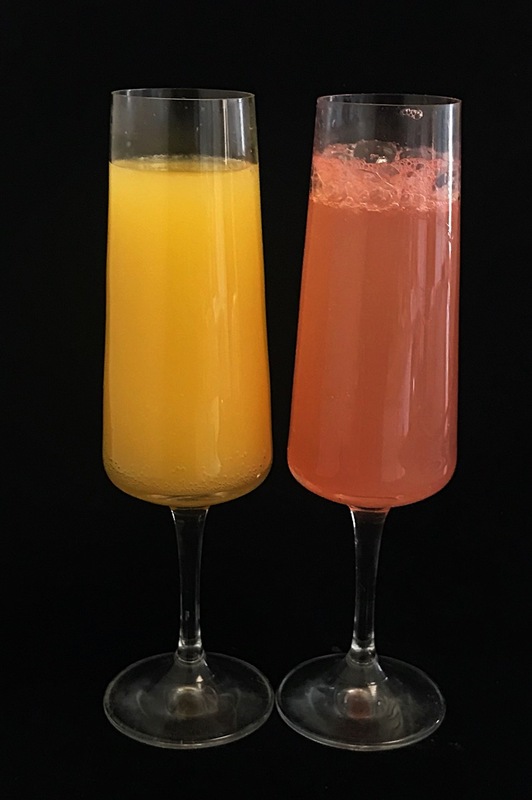 Champagne and orange (mimosa) and Champagne with pink grapefruit juice. 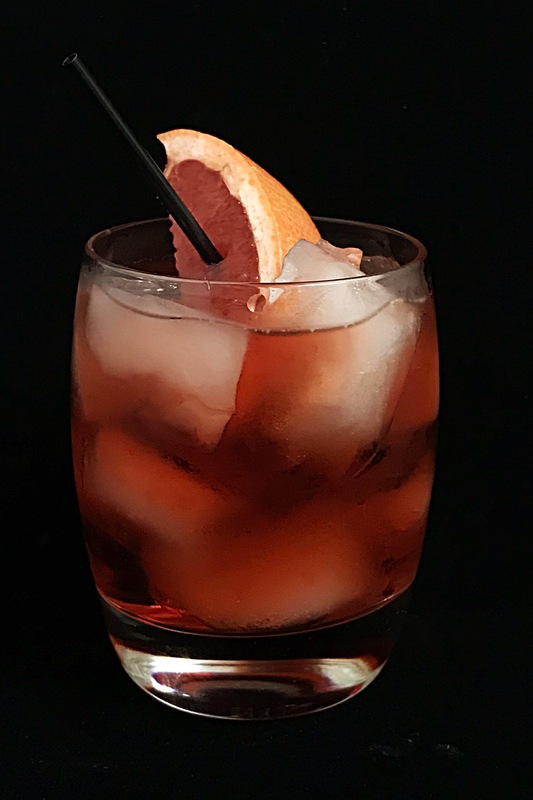 Negroni made with Roku gin, sweet vermouth and Campari. After the really tasty Gunpowder Gin from Ireland, made a swing to the other end of the world – Japan – to continue with the “tea” theme. Roku Gin – made in the Suntory distillery right outside Osaka – is a rather recent introduction to the international market. Meaning, it has been made available just this year. My first reaction was marveling at the bottle. This is a very beautiful bottle which is hexagon in shape. The relevance of the hexagon shape was completely lost on me till I learnt what “Roku” means in Japanese. It means “six”. 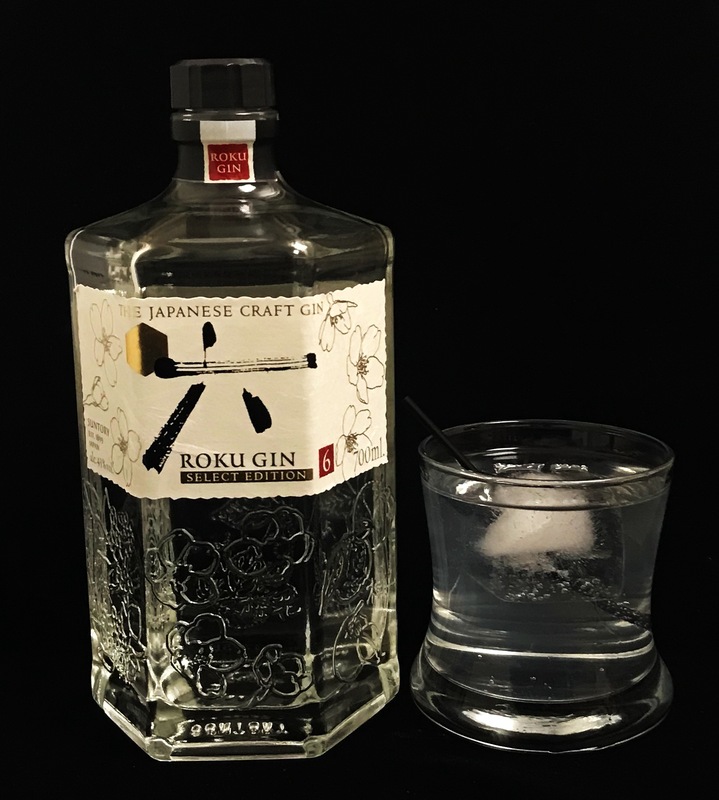 In keeping with that theme of “six”, Roku gin has six strong local influences in the herbs and botanicals that defines the gin – two types of team – sencha (green tea) and gyokuro (refined green tea), two local cherry influences – the sakura blossoms and sakura leaves as well as sanshō pepper, and yuzu. This is on top of the eight herbals that are fairly standard in all gins: juniper, coriander, angelica root, angelica seed, cardamom seeds, cinnamon, bitter orange peel and lemon peel. The starting point is a neutral grain spirit, but the distinctive feature of the production process is that the different herbals are taken thru different distillation processes e.g. vacuum distillation, vapor distillation and the standard distillation in copper stills. I did not try the gin neat today. I had it with some tonic water. 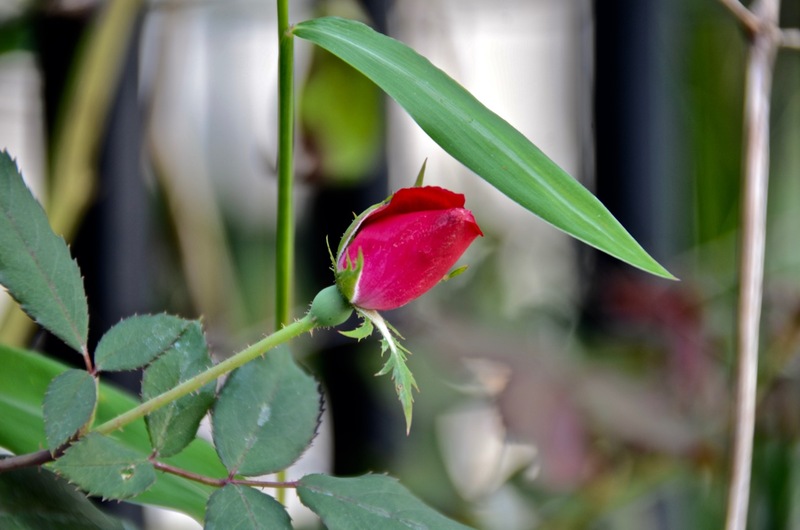 First off, the flowery nose can be immediately sensed as you start sipping. The palette was a more on the tighter and bitter side (the gin itself has some tones of bitterness and then the quinine adds to that). The tea makes it presence felt rather quickly. It leaves a creamy or buttery sense as it leaves the mouth. The finish clearly had the strong markings of juniper and citrus. I am not sure pure tonic water is the best way to take this gin. Further research points to suggestions that a little ginger makes the G&T far better. I will try that tomorrow.